The Beatles Song of the Day is Oh! Darling. Oh! Darling was written by Paul McCartney and is one side 1 of Abbey Road. 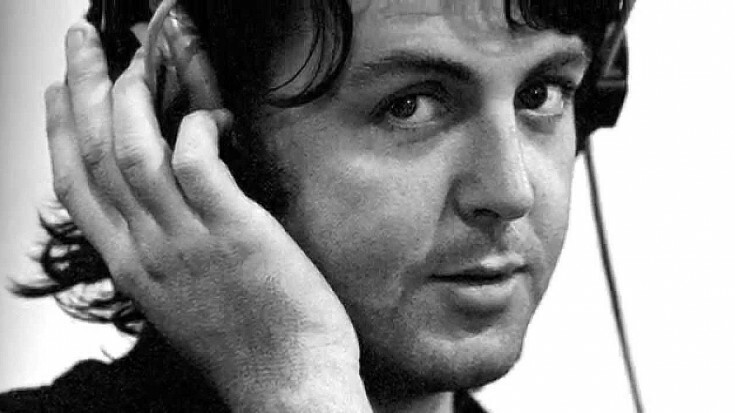 John Lennon would comment that it was a great song of Paul’s but that Paul didn’t sing it well and that he could have done it better that it was more of his style a song than Paul’s. George had said that this was a song with the rest of the Beatles doing very little in the background but mainly just Paul shouting. Paul McCartney: bass, piano, lead and backing vocal: John Lennon: backing vocal: George Harrison: lead guitar, synthesizer: Ringo Starr: drums: Produced by George Martin. Rating of Oh ! Darling *** stars out of 5 stars. Oh! Darling was never released as a single. Rolling Stone listed it at #67 in their Top 100, critic Bill Wyman #178 out of 213 Beatles songs, The Beatles Channel listeners poll has it at #44- Spignesi and Lewis and Jim Beviglia do not list it in their top 100. It’s a song that I liked more when I was first hearing it… I would have loved to hear John give it a try but Paul did well. They should have let John give it a go- but that wasn’t happening at that point in time. Not at all. Paul sounded liked he was forcing it a little bit. He didn’t have his Little Richard voice like he did when he was younger.